Mirexus Biotechnologies is pleased to announce that we have relocated to our new building at 574 Hanlon Creek Boulevard, Guelph, Ontario (the corner of Hanlon Creek Blvd. and Downey Rd.). The building includes expanded lab space (to develop new personal care, nutraceutical, and biomedical applications) and offices, and most importantly a first-generation factory, designed to produce 16T / year of PhytoSpherix® – Mirexus’ safe & natural nanomaterial. The proprietary process uses only water and energy to extract this natural product from Ontario sweet corn. 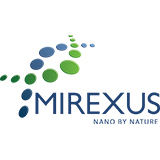 Mirexus Biotechnologies Inc. is a biomaterials company based in Guelph, Ontario that is manufacturing a Safe and Natural nanotechnology extracted from sweet corn that can be used in applications from cosmetics to nutrition to animal and human health. 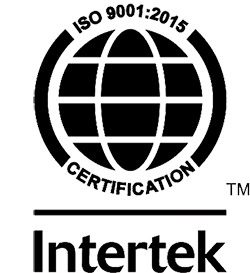 Originally developed at the University of Guelph in the laboratories of Professor John Dutcher; this technology is now being marketed globally.